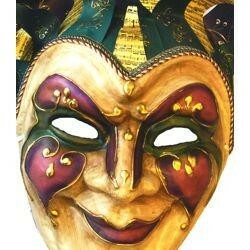 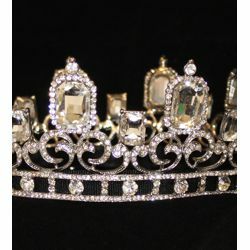 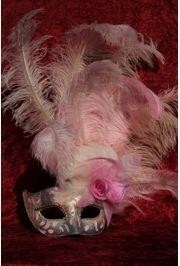 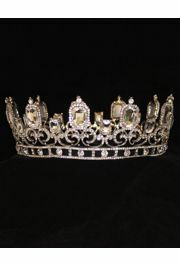 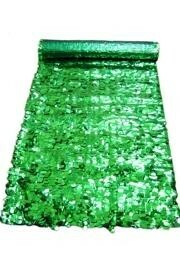 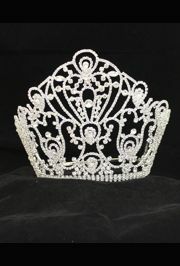 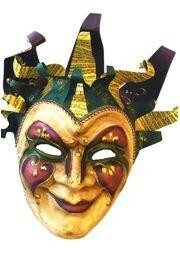 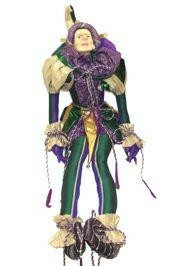 Luxury Mardi Gras Items for $100 or more. 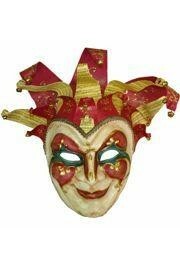 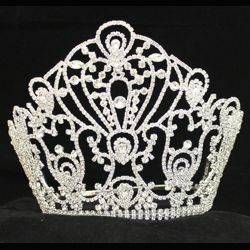 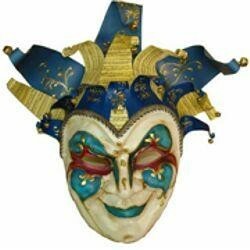 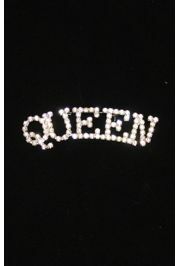 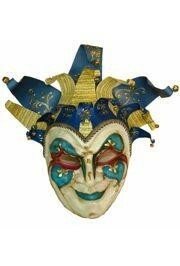 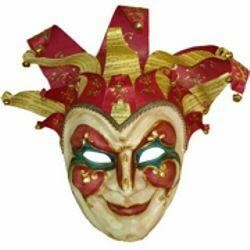 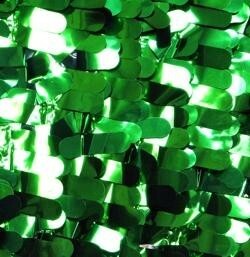 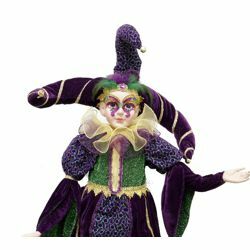 Super bulk Mardi Gras bead packages, authentic Venetian masquerade masks, Mardi Gras royal crowns, and more. 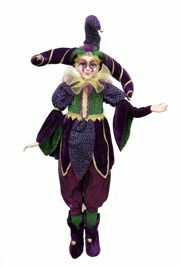 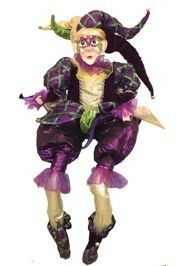 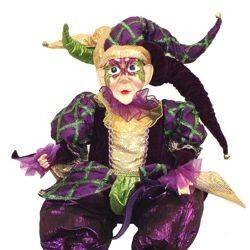 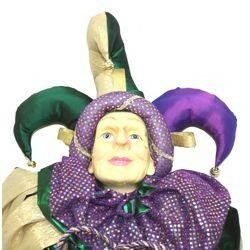 A sitting Mardi Gras jester doll in a purple green and gold costume.